Looking for Bobcat 36082N spindles? 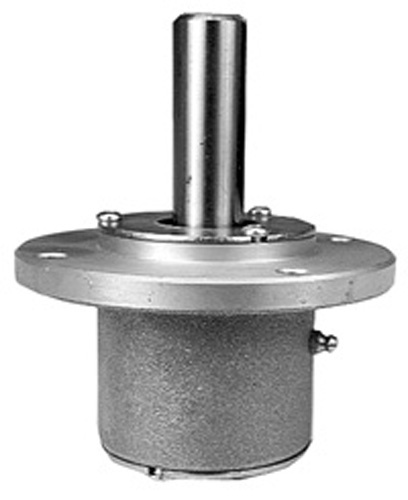 ProGear offers a full line of spindles. All of our Bobcat spindles are made with the highest quality materials. Bobcat 36082N is a drop-in replacement spindle for your current Bobcat lawn mower spindle. For ordering information please fill out a contact form, email or call 502-689-9455. BOB-CAT® has a strong heritage of being built by American hands for over 40 years. Their elite, highly experienced product development team has 30+ average years of experience at BOB-CAT® and in the commercial mower industry. ProGear strives to provide the highest quality replacement parts in the spirit of your Bobcat’s performance standards. When you need the highest quality spindle assemblies for Bob-Cat mowers, you can rely on ProGear Parts.